We are looking for TES’s stand-out resource author.  Anyone who has uploaded resources – free or premium -- to the TES website will be automatically entered; there is no formal entry process. The independent external judging panel will look at not only the most popular resources throughout the year, but also at those authors who have best matched popularity with quality and delivered truly outstanding resources to the international education community. *The award is named after Bev Evans, a prolific TES resources author who died in 2014. Bev created more than 1,000 resources, which have been downloaded almost 8 million times around the world. This is the big one, the best of the best, the most coveted trophy of all. The winners of the Early Years, Primary, Secondary and Alternative Provision School of the Year will be automatically entered for this award. The winner will be announced as the finale to the awards evening.